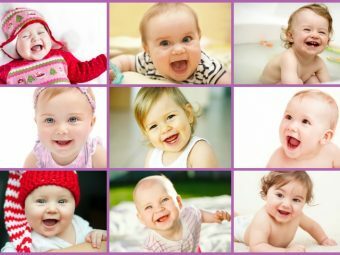 Don’t invest on expensive clothing, invest on good bibs instead – these are golden words all new mothers should listen to! Buying baby clothes is a lot of fun. But the ultimate future of a hundred dollar baby jumper is to be covered in drool and spit up. That’s what infant and babies do! And once you start solids, all bets are off. Let’s just say you’ll be spending a lot of time doing your laundry. Not to mention re-dressing a squirmy baby is a lot of work. But there is a way to protect all those precious, cute clothes you bought – all you need are a few, good quality bibs! A good baby bib not only protects your little one’s clothes but also saves you from hours of laundering. But most bibs in the market fail when it comes to keeping your little one’s clothes clean. You’ll just end up with dirty bibs AND dirty clothes to wash. That’s double the work. So, do the wise thing and buy a few quality bibs. It is something you definitely need to shop for. You thought all bibs were created equal? Not at all! Bibs for babies come in all shapes and sizes. This amazing product from the house of Bjorn comes with a spill pocket. So, you don’t need to worry about food spilling on your favorite carpet. Perfect for the baby on the go! The bibs are easy to clean too – just hold the dirty bib under running water and rinse it off. 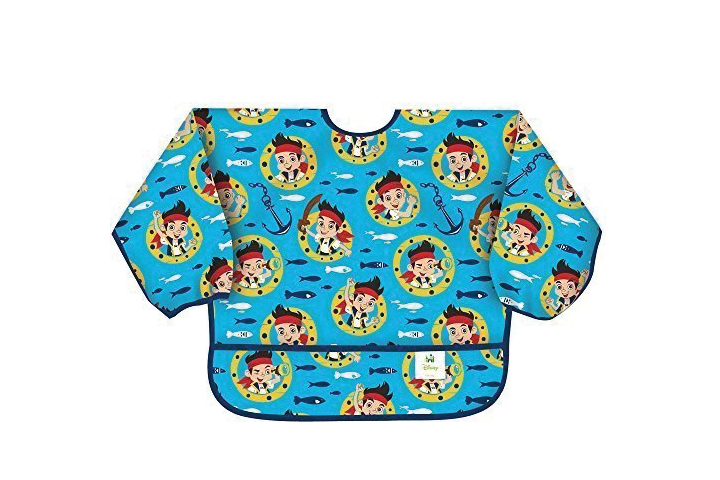 Made of 100% polyester, these bibs from Bumkins Disney are waterproof, stain proof and odor resistant. They come with sleeves and a spill pocket to provide better protection. Perfect for babies six months and above, the Tommee Tippee Explora Easi Roll bib is a budget friendly option. The best thing about this bib for baby is that you need not spend time cleaning it. Just wipe it down after use. That means you don’t need to own a dozen of them. Just two will suffice. Looking for a sturdy bib that is travel-friendly too? Then go for the OXO TotRoll Up bib. You can easily roll it up into the silicon pocket provided and carry it along while you are out. Easy to clean, machine washable, and 100% safe – these amazing bibs are a favorite for moms on the go. Do you have a messy eater? Then go for these bibs from Ikea. They come with sleeves to provide extra protection. Putting them on is not a task either. 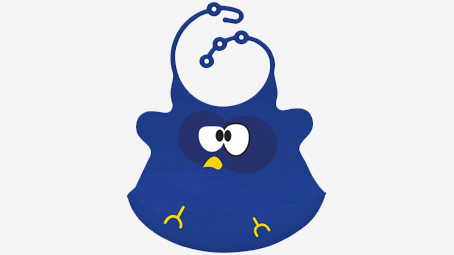 If you are looking for a budget-friendly yet quality bib, this is the right choice. Aden + Anais are famous for their comfortable baby products. 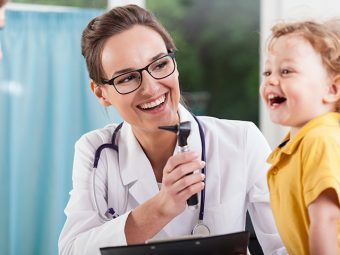 Their Nibble SnapBibs are no different. Made of hundred percent cotton, these bibs’ spell pure comfort. They come with three snaps. So, you can adjust the bib to fit your growing baby. Affordable, absorbent, and waterproof – what more can you ask for from your bib? These bibs for baby come in a rainbow of colors. So, stock up on them to match with your baby’s clothes. 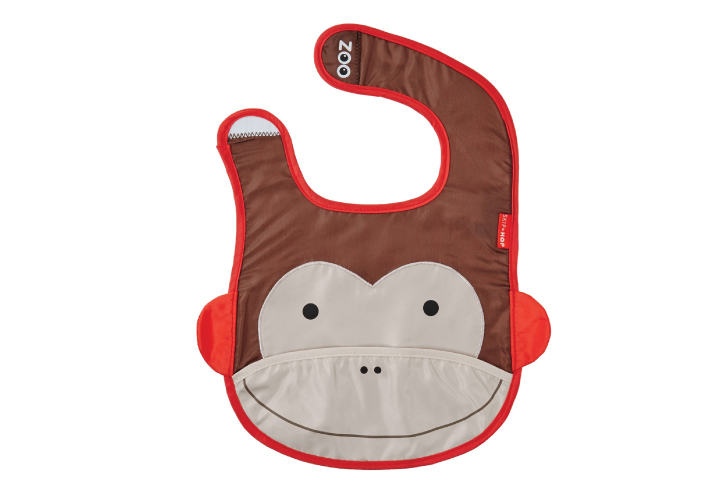 If it is cuteness you are looking for, look no further than the Skip Hop Zoo Bibs! 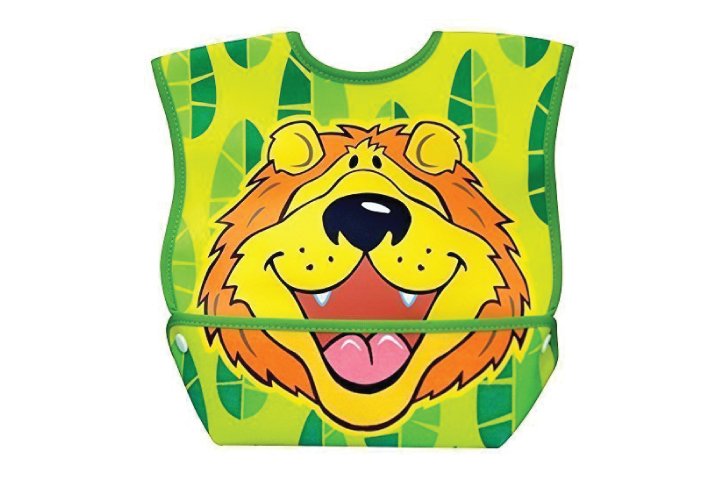 Perfect for babies and toddlers alike, these bibs come designed as signature zoo characters. They also come with a built in tuck-away pouch, making them perfect for traveling purposes. If you are a mom with a sense of humor, these bibs will surely appeal to you! Complete with a crumb catcher pocket, these silicone bibs are easy to clean and store. They are sure to draw a few laughs too! Another cute bib on the block. The Dex Baby Dura bib comes with a waterproof outer layer and a crumb catcher. 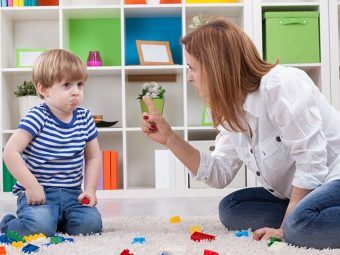 No more vacuuming the carpet to keep crumbs away! Innovative, colorful, budget friendly, and convenient – who knew a simple baby bib could offer so much! Most of these bibs will last you till toddlerhood. So, it’s one investment you can make without too much worry. Baby products like bibs are absolute essentials. 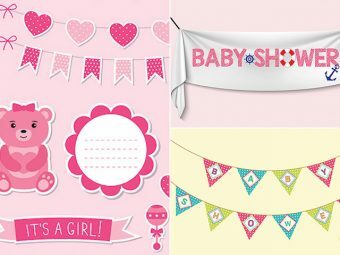 Don’t forget to add them to your baby shower registry! Do you plan to stock up on bibs? Do you already have a few? What is your favorite brand? Tell us in the comments section below!